A traditional and imposing dressing table set in a choice of a white, grey or black painted finishes. The set includes the dressing table, large adjustable mirror and side mirrors and the matching padded stool. Constructed from solid wood and MDF. 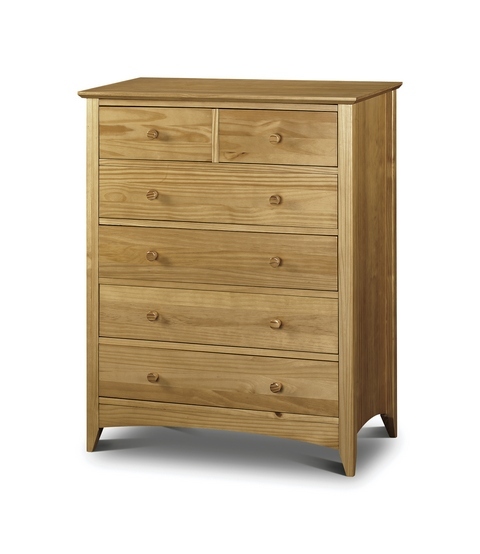 Bella features a three drawers with wooden drawer runners and antiqued handles. Cream fabric covered seat pad.